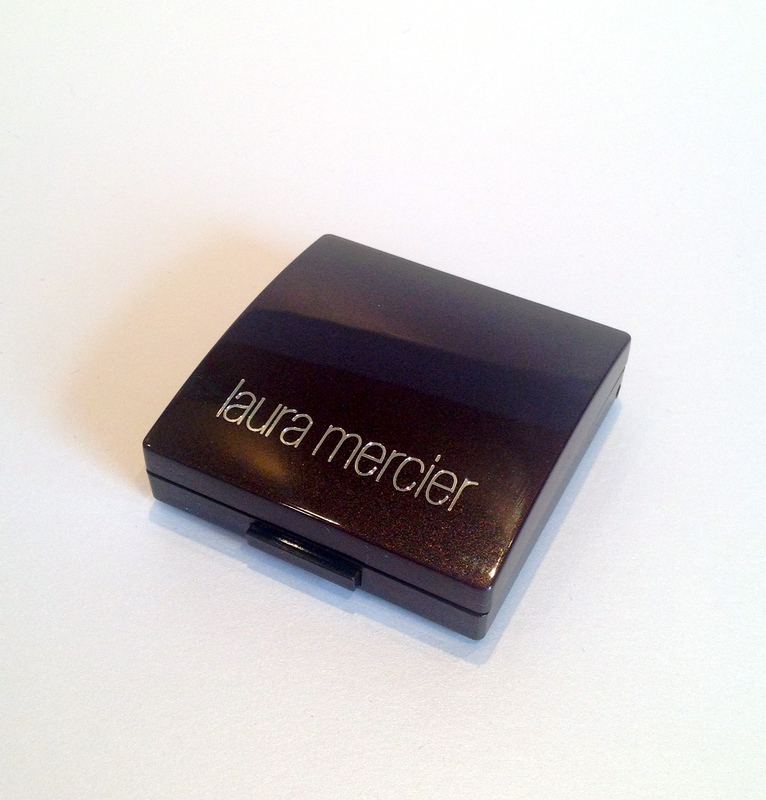 Laura Mercier’s Creme Cheek Colour is such a departure from my usual choice. 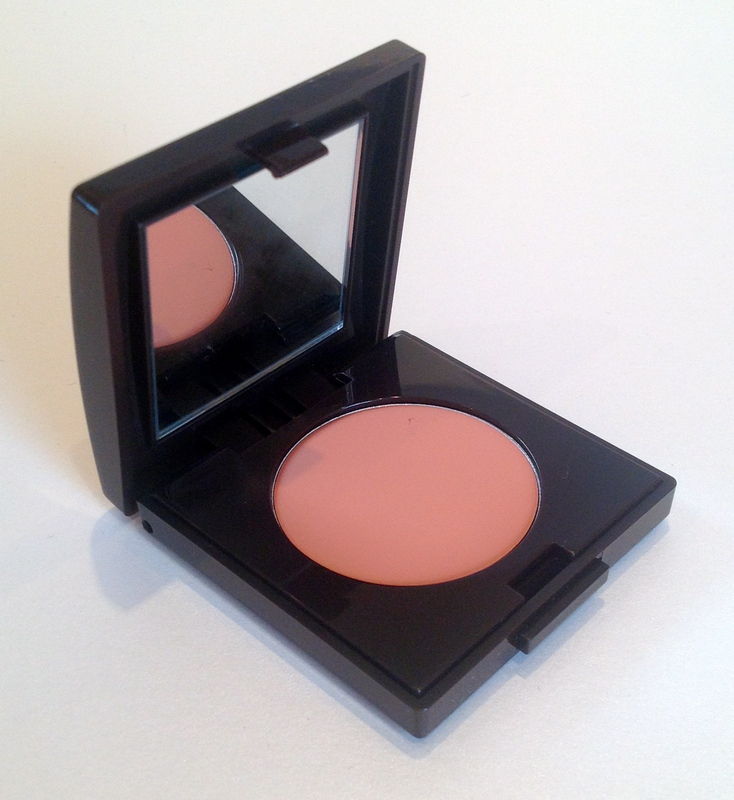 Before trying out this lovely little compact I always reached for blush which was a brighter pink – nothing too extreme: think a cute wash of sheer colour, usually in a powder form. To be honest cream blush has always scared me a little – the possibility of clown cheeks seemed a little too easy to achieve. Thankfully Laura Mercier has completely cured me of these fears. I sampled the Creme Cheek Colour in Praline, and was more than pleasantly surprised. 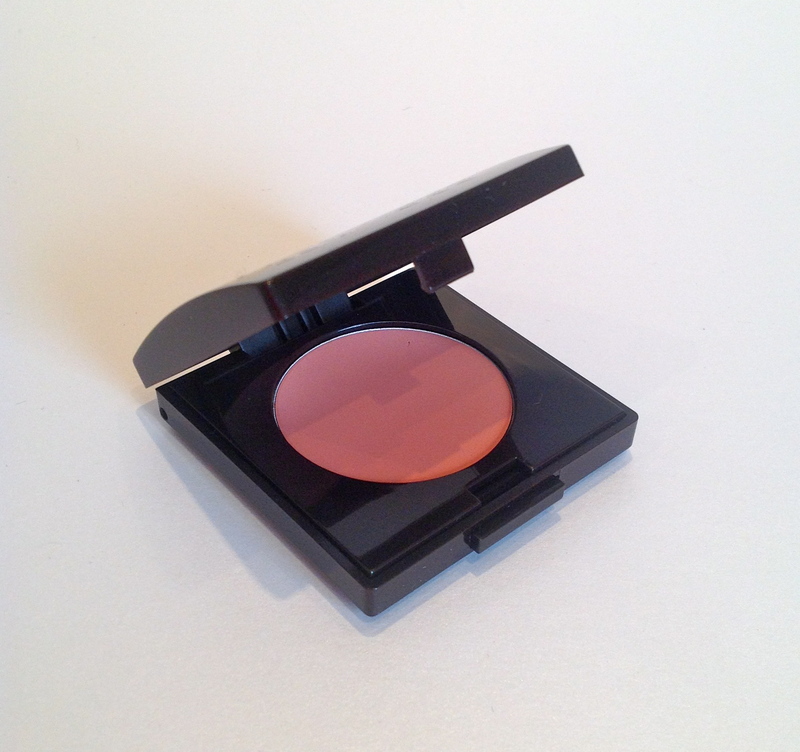 Packaged in a chic little brown compact, the blush is a dream to use. Like a lipgloss, I swirled a little of the colour onto my finger and patted it onto the apples of my cheeks. The blush texture is heavenly – it’s super silky and the colour payoff is great! You could use a brush for this, but honestly, I think a finger is easiest. When applied the blush just adds the perfect wash of colour – think healthy glow rather than an obvious blush-flush. Happily there is no sparkle or glitter, which means it is beyond perfect for day and office use. The creme texture of the blush also gives a nice glow. The blush wears well too! I tapped a little on pre-workout and after an hour and a half of jumping around I still had a healthy glow – super impressive! I’m not going to lie – this has become such a go-to product for a natural and healthy look!